So, finally thought of bringing some change this year? Ever wondered where to start from? Search for the most influential and significant part of the home that could make a difference if given a new touch? Well, experts have answered this question in a beautiful way- windows are among the few significant areas of the property that have great impact over aesthetics and functionality. They are equally important for ensure comfort and convenience inside while giving a new look from outside. But, the next question to ask is which window style to choose? Since it’s 2018 and things have been significantly changed, homeowners are recommended to list down appropriate window types and find out how they would be able to make changes. Let’s have a look at some of the best windows available this year. These windows would remain in trend with their traditional look. As a matter of fact, there would be no more traditional and simple than single/double hung window units because they are responsible to work as their names suggest- single hung components have one fixed and one movable sash while double hungs are provided with both movable sashes that promise optimal ventilation and air circulation. As for double hung window units, homeowners can also add window treatments to increase privacy and protection from the outside world. The tilting feature is available in both designs that make cleaning effortless and easy. It is particularly ideal for windows present in one or above stories where there is a need to use the ladder to clean the exterior surface. 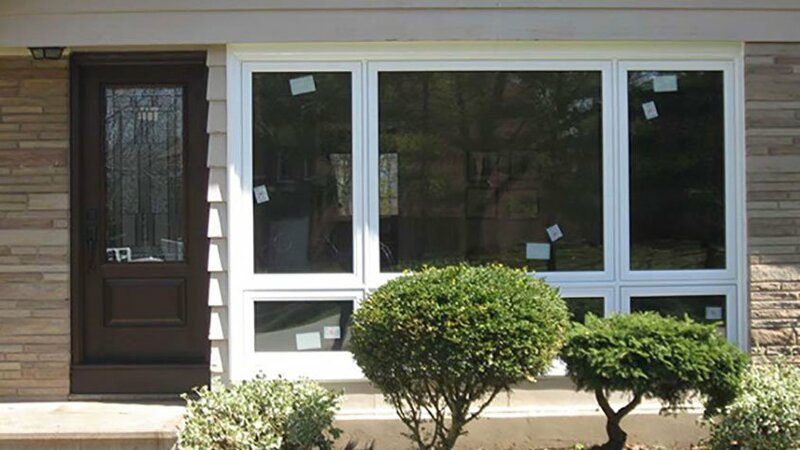 After single/double hung window units, there are sliding windows that look more contemporary and tend to be the best addition to older homes. They look beautiful from outside and add value to the property’s worth. The best thing is their ease of operation that saves inhabitants from lowering or lifting the sashes. They just need to have some force to slide left or right. What if sliding and tilt features are available at one place? Would that sound good? If yes, then experts suggest to have sliding tilt windows whose sashes tilt inward and move left or right as needed. Tilting feature is particularly ideal for washing while saves owners from a lot of trouble. Over a couple of years ago, casement windows were considered as old-fashioned but, after various modifications, they have become one of the best options for 2018. With contemporary design and elegance, they allow homeowners to crank sashes outward to maximize cross-ventilation and freshness during autumn and spring seasons. The fourth top window type is awning windows that are another favorite option after hung window units and casements. They are secured from the frame’s top with hardware while swing outwards from the bottom. Similar to casement windows, awnings also have contemporary design and cranks while, the difference lies in tinted glass that maximizes privacy without restricting the way of fresh air. To get more information on appropriate window styles for 2018, homeowners should pay visit to a reliable and experienced contractor and specify their needs to come up with the options accordingly.